ClockTower cars offer a safe, discreet and relaxed environment to get you to your chosen destination at the required time. Working with a team of drivers that take great responsibility in their position, we are used by customers looking for a service that stands out from others in the area. Situated in the London Borough of Sutton, Cheam is a large village that separates into two distinct areas; North Cheam and Cheam Village. Only an hour’s drive away from central London, Cheam sees many visitors from the city and its surrounding boroughs who come to the area for a peaceful getaway. With many historical points of interest and attractive parks, Cheam is always thriving with tourism from both the inner city and further afield. Personalising your experience with us is easy. While organising your booking you are able to choose the vehicle that best suits you and your requirements. This can be done via telephone, online or via our free app. 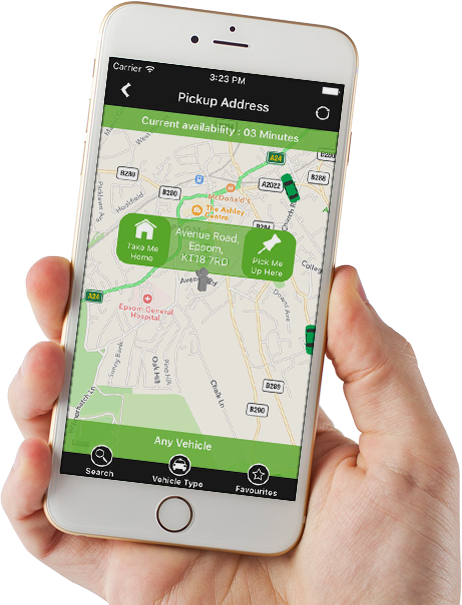 All of our vehicles are fitted with GPS which means that our app also allows you to track your driver as they make their way to you. At ClockTower cars we know the importance of maintaining first-rate relationships with customers which is why we strive to reach perfection when it comes to our customer care. Those that use our service return to us time and time again thanks to the care that they have been given from the moment that they book until they reach their destination. Our competitive rates mean that we are used by families and professionals alike. Even though we offer a service that is financially appealing, this doesn’t mean our service falters in any way. We pride ourselves on working with drivers that we know will guarantee a 5-star service every journey alongside a team that will make your booking process run smoothly. Our services are available 24/7, meaning that we’re a great option for late night airport transfers or early morning school runs. We’re happy to provide regular drivers for those who would benefit from this option. Choose us as your first choice if you need a specialised service. 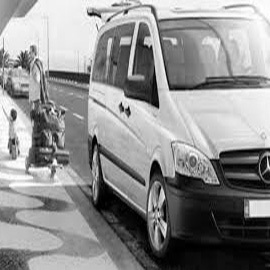 We offer cars suitable for any occasion; executive and corporate, leisurely, wheelchair accessible and airport transport. In order to maintain our high standards of safety and reliability, we make sure that all of our cars are less than 6 years old and are tested for roadworthiness, have an up to date MOT and hold a valid insurance. Most importantly, the drivers of our vehicles all have the relevant training and come with years of customer service experience. Our services are available 24/7. Give us a call on 0208 330 1234 or click here to book online. 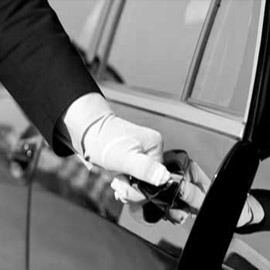 Unlike many other taxi services, ClockTower cars are clean, reliable and the drivers always have a great attitude. As a wheelchair user, the driver that picked me up from ClockTower cars was incredibly helpful without me even having to ask and this is something I haven’t found in many car hire services I’ve used. We were apprehensive about finding a minicab company that would take us to the airport for such an early flight and were so surprised with the affordability of ClockTower not to mention how helpful they were.